We like to build stuff. It’s what we do. 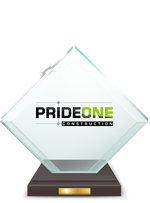 Pride One Construction had its roots as a land development and Cluster Home Community builder of age targeted homes over 20 years ago. Construction was primarily focused on projects in Northeast Ohio. We quickly became a full service “turnkey” developer. 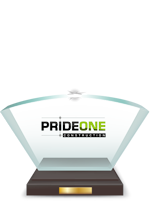 Land was identified for a particular end user; financing would be secured; and then zoning, building plans, utilities, roads and lots were all crafted by the team of Pride One professionals. As the company grew, we quickly increased our focus to commercial development and construction. We constructed over 75 office, retail, hotel, and industrial buildings in Northeast Ohio while building multi-family apartment and “For Sale” Cluster Homes throughout the 1990’s and early 2000’s. With the advent of the economic downturn, residential development came to a halt. 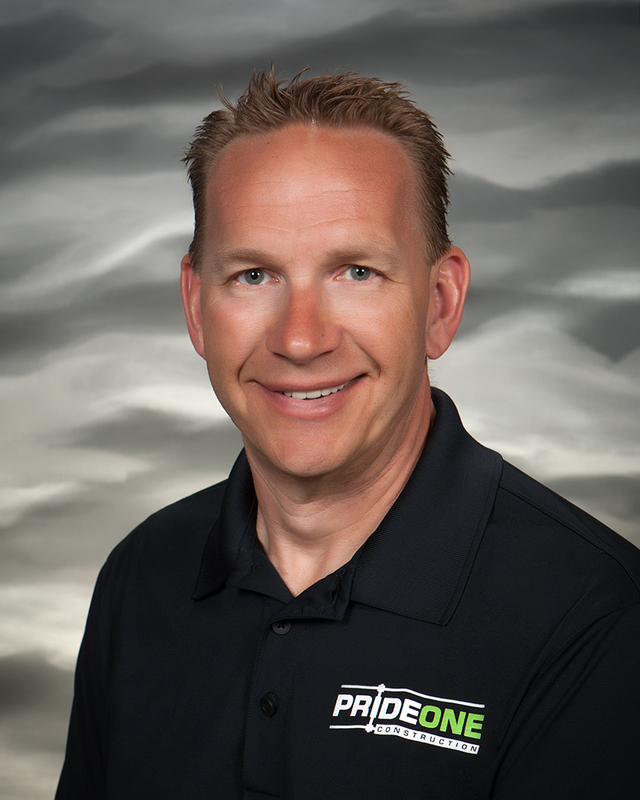 Pride One took this opportunity to exit the “for sale” and land development aspects of our business. 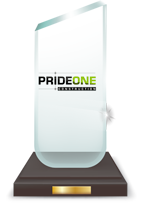 Pride One had established itself in the commercial market prior to the economic down turn. 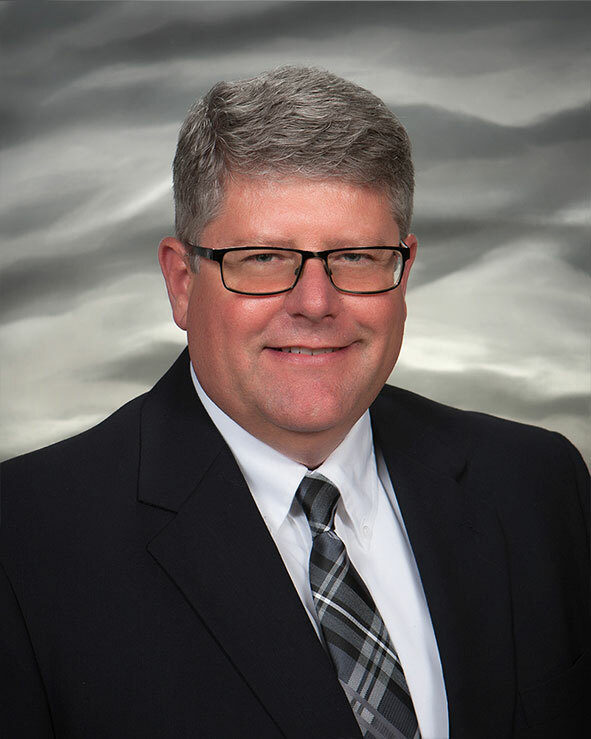 We moved our focus to strictly commercial construction including apartments, hotels, conference centers, student housing, assisted living facilities and churches. We began branching outside of Ohio and have completed projects in California, Wyoming, Indiana and Michigan. We have currently expanded into Des Moines Iowa, Greenville, SC and Charlotte, NC. All existing regions are expanding yearly. 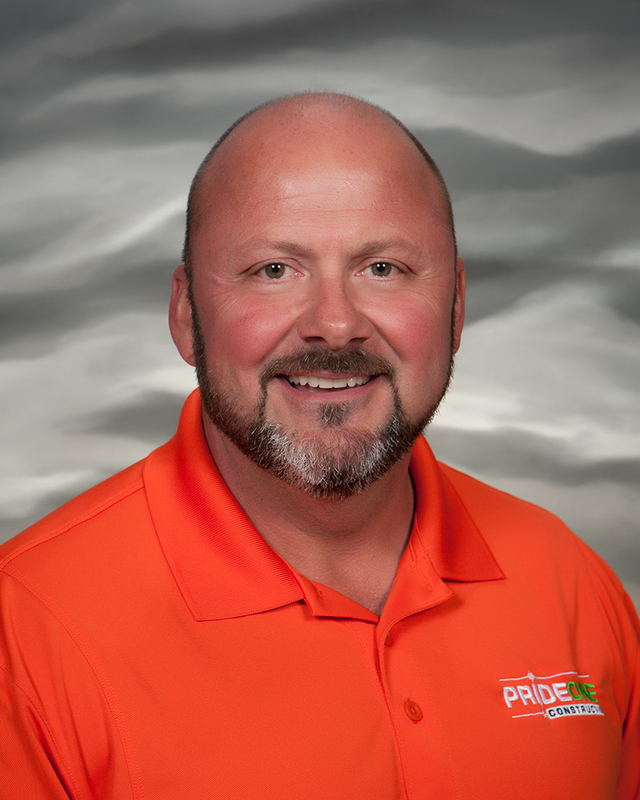 Fortunately for Pride One, we were able to hire a wealth of professionals during the economic downturn from 2008 – 2011. 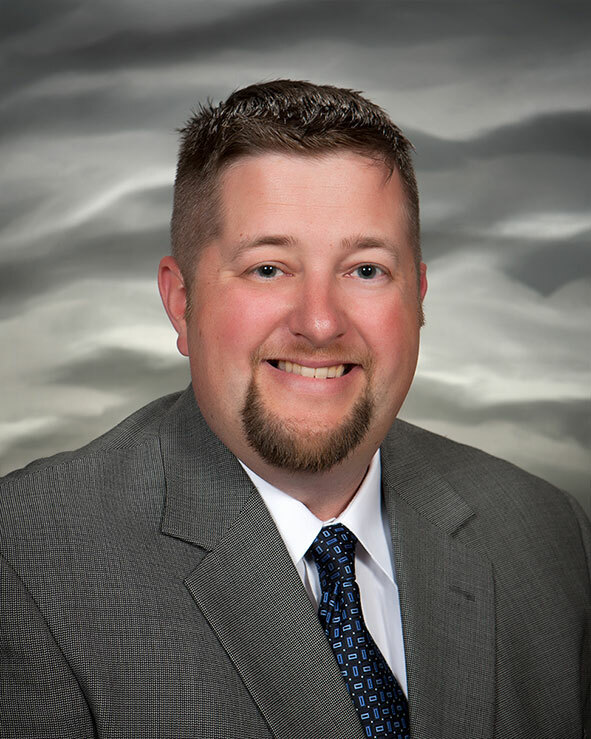 Professionally, we now have “in-house” Estimating, Civil Engineering, Project Managers, Site Superintendents, and Accounting Services. We do our best to remain grounded and remember what got us to where we are today. However, it’s nice to get recognized. We’re both proud and honored to display these various awards in our virtual trophy case. Your project will make a statement. It will protect the lives of everyone who lives and works inside of it. It will impact the aspirations and achievements of the endeavors it houses. It will influence the reputation and the future of your brand. 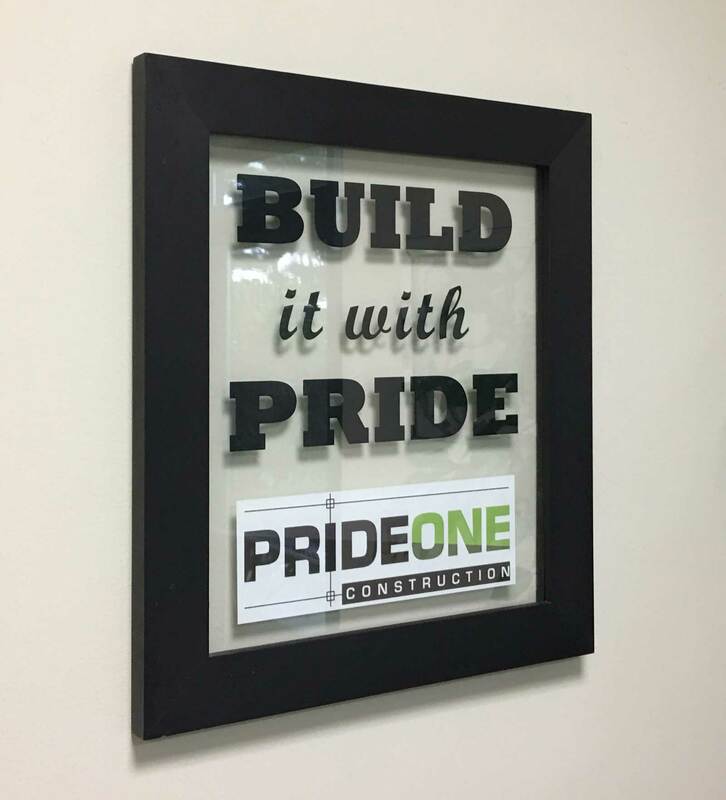 That’s the very mission of Pride One Construction. We utilize a unique fusion of experience, technology, and best-practices to create remarkably sustainable, uniquely beautiful construction and real estate developments. Trust your next project to a development and construction firm that has not only been there before, but sets the example for the industry to follow. 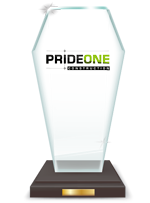 One look at our track record of blue-ribbon projects and satisfied clients will convince you that you should trust your brand to the professionals and experts of Pride One. The next evolution of real estate development and construction demands the very latest in tools, techniques, and resources. 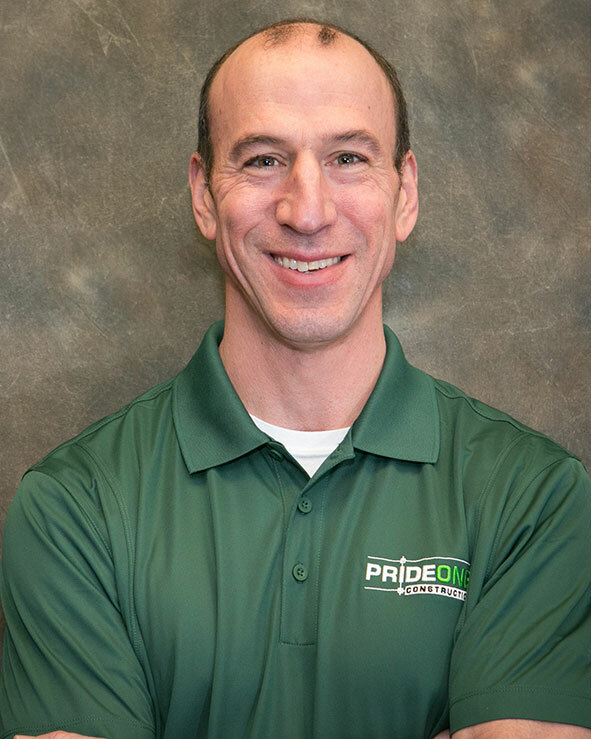 The Pride One team prides itself on thought-leadership in the industry, contemporary design and construction practices, and the cutting-edge tools to make your visions a reality. We strive to operate under a set of policies, systems, and procedures that not only result in a perfect project, but that become models to be adopted throughout the industry. 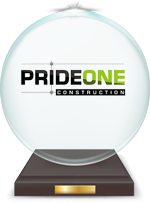 It’s that very kind of audacity and dedication to craft that has made Pride One the go-to firm for development and construction excellence.